Matrimonial sites are popular in India and among Indians settled overseas. 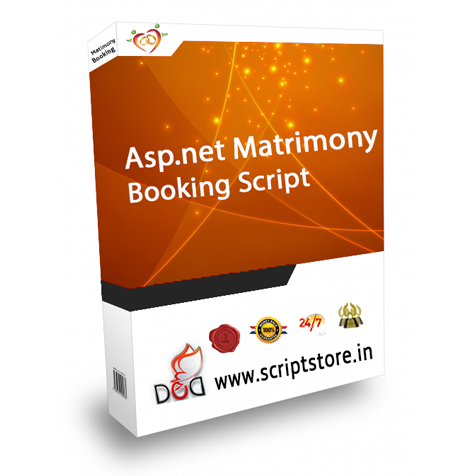 Our Asp.net Matrimonial Script is one of the most powerful scripts to run a proficient matrimonial portal site. It provides an entire matrimonial solution for matrimonial agencies. Asp.net Matrimony Clone Script is the easiest, Fastest and secure ASP script for Matrimony Websites. Download this Clone Php Script and start your own matrimony website.